For auto radiator, we all is using high quality materials, we have advanced production equipment, strict requirements for production process, and perfect control, so the finished product is very good. 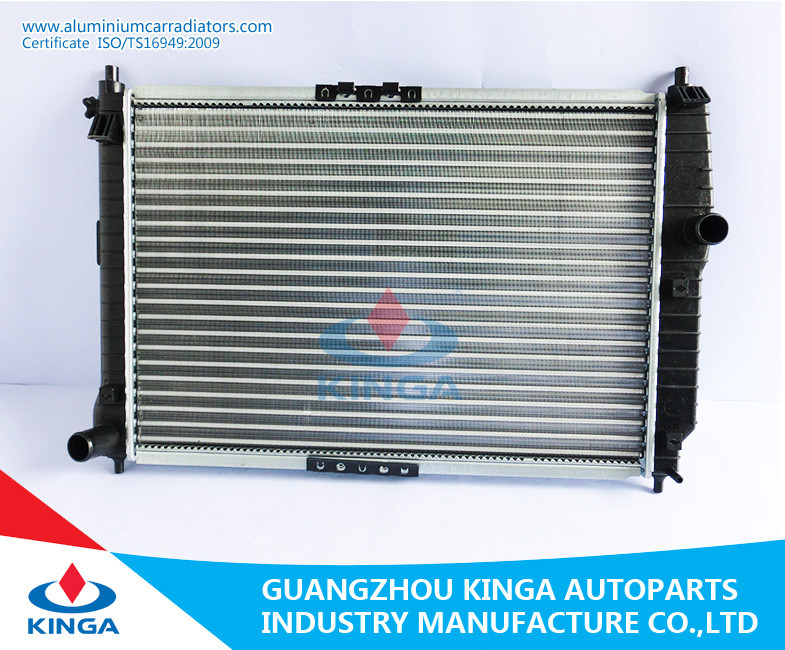 We have many excellent long-term cooperation suppliers to provide us with alumium material and some other parts, which not also high quality, but also good price, so the price of our radiator is very competitive. 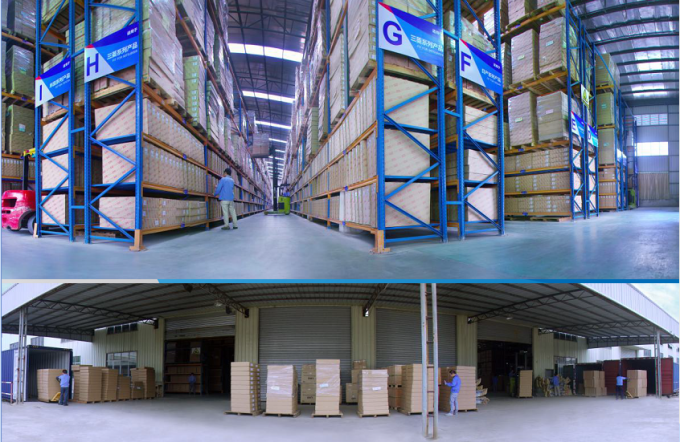 According to our company's rule, we support one-year quality guarantee after you receive the goods. 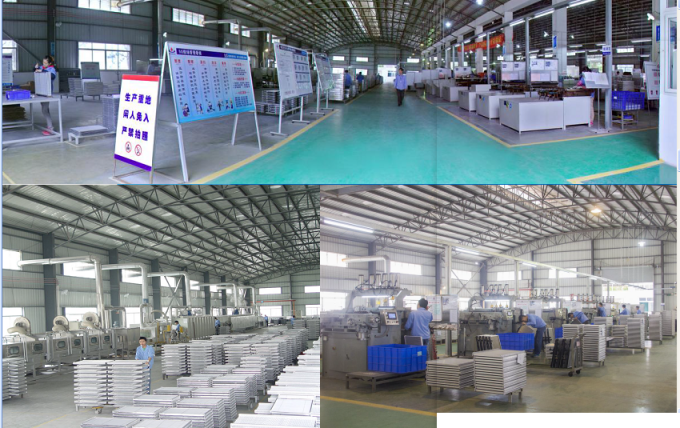 During this time, if you meet any quality problem, please contact with us, we can provide you with an replacement. The premise is non-human damage. 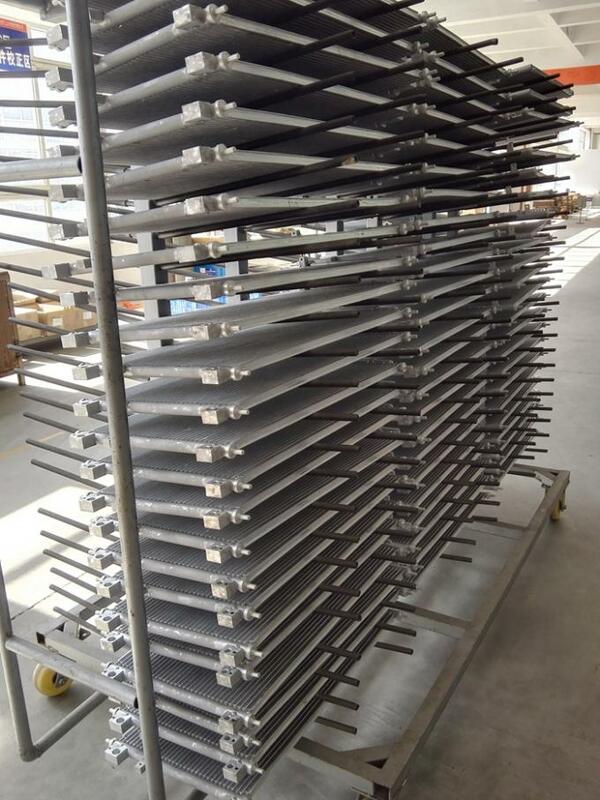 Neutral Packing / Foam Corner Protector / Blister Packing / Any special requirement request by you.